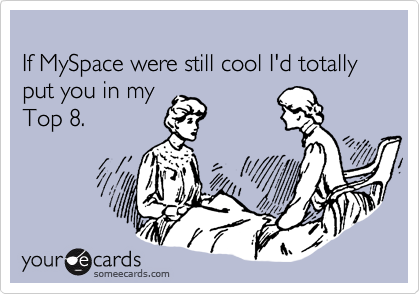 Myspace was founded in 2003, and it was the most visited social media platform until 2008. 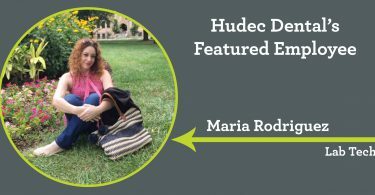 Before the times of Facebook, Twitter, and Instagram, many remember spending countless hours customizing their Myspace page and coming up with the perfect playlist to feature in their profile, finding the best icons and themes to match your style, and friending just about every page that gauged their interest. Most importantly, there was the pressure of choosing your “Top Eight Friends” and the triumph of being chosen as your friend’s top eight. AOL Instant Messenger (AIM) was another widely used social media platform that peaked in the early 2000s. AIM was a place to message your best friends and set your away message to include a detailed list of your plans that day. If you were really bored, you always knew you could count on “Smarter Child” to give you a few laughs. If you don’t remember “Smarter Child,” think of an instant messaging bot that was equally deep and sarcastic as Cleverbot or Siri are today. Many things are best left in the past…like an embarrassing AIM screen name. 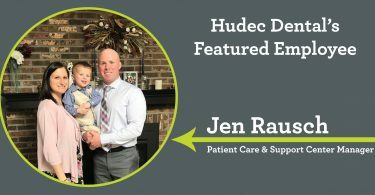 But one thing that has remained the same at our office in Puritas is how we treat our patients as our number one priority. We have been proud to serve smiles in the community since 2003! 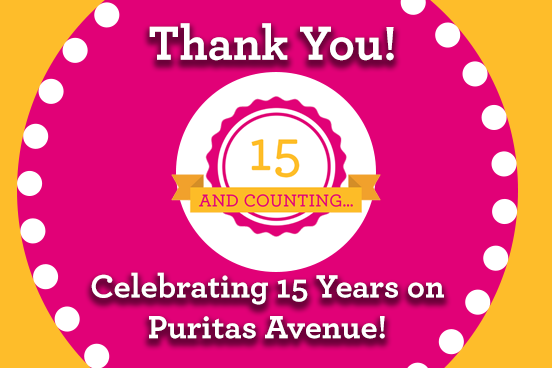 Hudec Dental Puritas is excited to celebrate 15 Years and Counting!